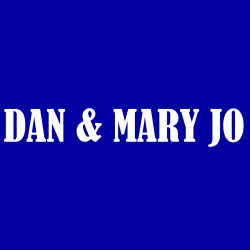 On this Memorial Day edition of the show we had special stories from Dan and Mary Jo’s fathers who served and we also talked sports of course. On today’s show we talked UK basketball and NBA playoffs. Brett Dawson who is the beat writer for the New Orleans Pelicans joined the show to talk NBA and the playoffs. On today’s show we talked about food poisoning and we also talked sports. Kyle Tucker joined the show to talk UK basketball and the NBA draft. 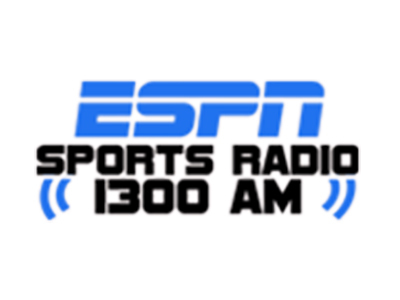 On today’s show we had Kenny Rice from NBC talk about the derby results and then later we had UK softball coach Rachel Lawson to talk about the great season for the UK softball team.